How did Charles Darwin, Albert Einstein and Coco Chanel choose their careers? Discover how these and other high achievers became successfu. In life, the work we do often determines our status in society as much as the money we earn. Some people choose their job because of strong convictions while others are motivated by salary. 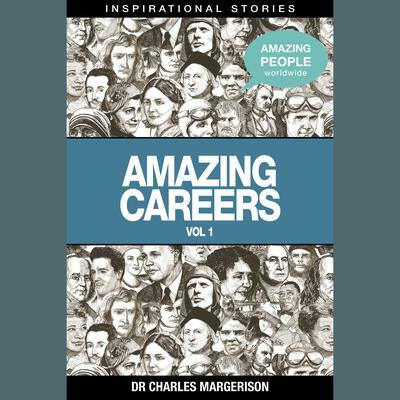 This audio collectoin provides a unique insight into the lives of people who had exciting and interesting careers and can help provide inspiration to you in your own. Be inspired by these amazing stories as they come to life through BioViews®, a short biographical story, similar to an interview. These inspirational audios from Amazing People Worldwide® provide a new way of learning about amazing people who made major contributions and changed our world.